Many people are aware that Chattanooga is known internationally as the birthplace of the world’s first gold record (Glenn Miller’s Chattanooga Choo Choo) and as the city with the fastest internet service in the Western Hemisphere. What is now becoming increasingly known is that the city has established another international imprint thanks to a local engineering and architectural firm with successful projects around the globe. Major Thomas H. Allen opened the consulting engineering firm in Memphis in 1915 and was joined by Robert H. Hoshall five years later. 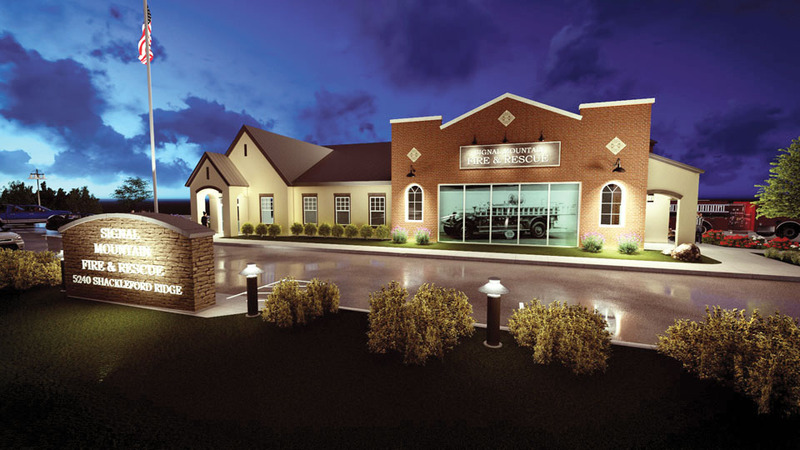 Originally focusing on the design of mechanical and electrical systems in Memphis, the practice soon moved into the public works arena and evolved into a regional engineering firm with offices in Nashville and Knoxville serving clients in central and eastern Tennessee. In 2000, they opened an office in Chattanooga as a response to the needs of clients in the area. Allen & Hoshall today is an employee-owned corporation with eight offices throughout Tennessee, Mississippi, and Colorado. In addition to extensive experience in the Southeastern United States, they have expanded their practice internationally with projects in Europe, Asia, and the Middle East. It is now one of the largest and oldest engineering/architectural firms in Tennessee with nearly 100 employees, including engineers, architects, surveyors, inspectors, and support staff. They utilize the latest software and technology to better visualize development, expedite planning, evaluate alternatives, and prepare and quality check construction documents. With a history of service dating back over 100 years and a resume that ranges from roadway projects and commercial airports to major healthcare facilities and college campuses, Allen & Hoshall has played a major role in developing the infrastructure and skyline of the Volunteer State. 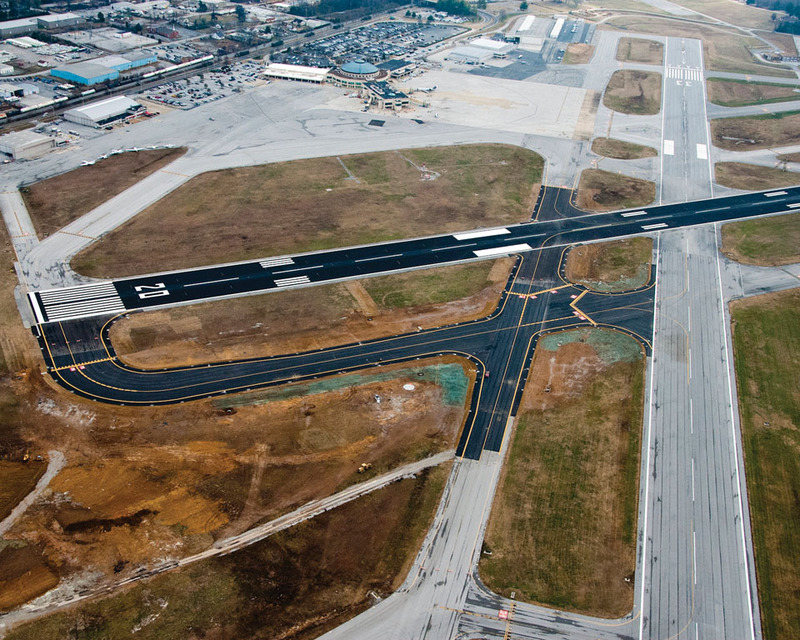 The firm’s professionals have developed specialized niches in aviation, transportation, parks and recreation, water/wastewater utility, electric utility, and energy conservation projects as well as education, healthcare, municipal, commercial, and industrial facilities. Their reputation has grown with numerous awards for excellence in the projects they have undertaken and for staff members who have been recognized for exemplary service. 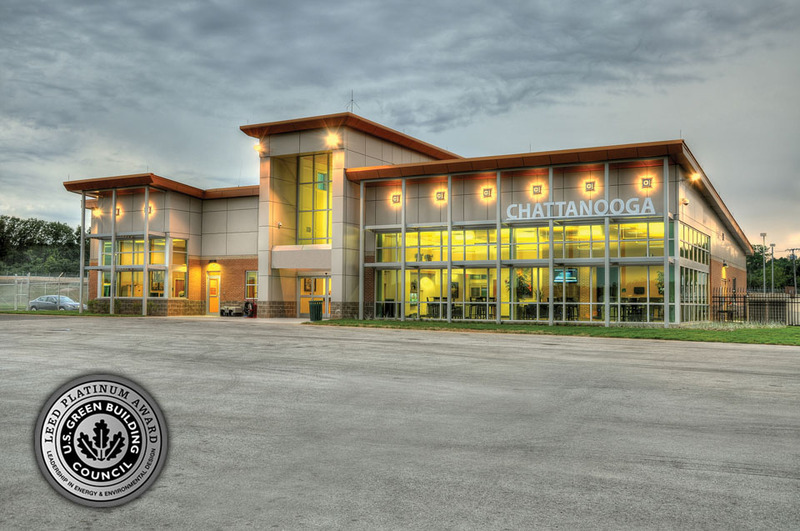 One example is the Chattanooga Executive Terminal which was the first general aviation terminal in the world to receive the LEED Platinum Certification and was awarded the SEC-AAAE General Aviation Project of the Year. The firm’s century of service to clients continues with its focus on community through support of local colleges and universities with scholarships as well as committing staff to volunteer at educational events, seminars, and civic functions.